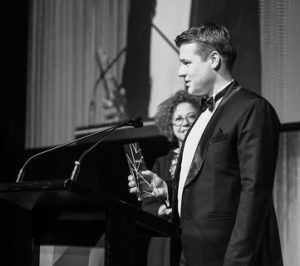 Samuel Finance has been named the MFAA Commercial Broker of the Year (SA/NT) for 2016! This is an amazing honour and we are very proud to have been selected for this award. The evening was a fantastic event and a lot of fun.